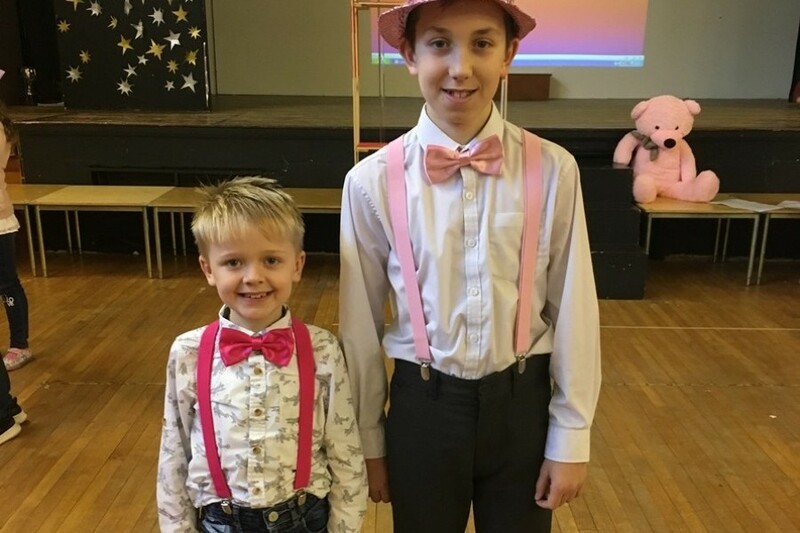 Congratulations to Red Set who raised over £500 for Breast Cancer Now charity on Friday. 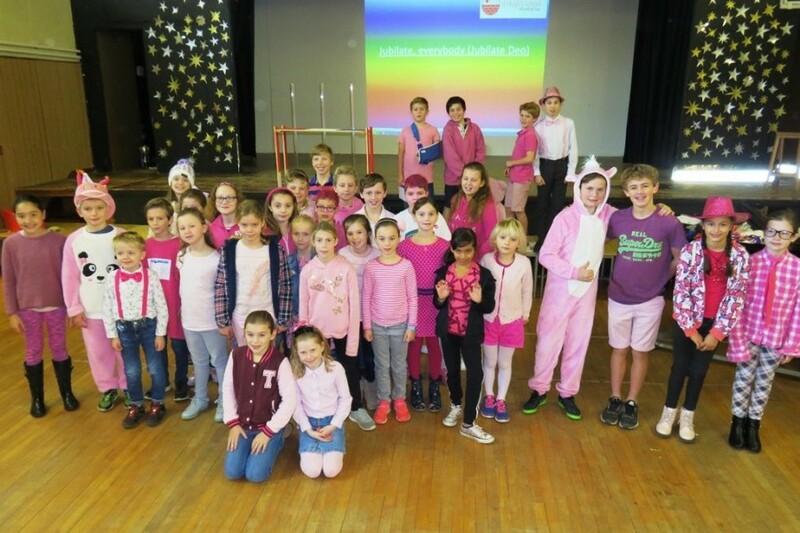 Pupils were asked to wear an item(s) of pink clothing, in exchange for a £1 donation. 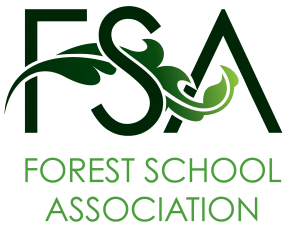 Special mention should go to the three pupils who made 50 pink ribbon pins in their break times and raised £50. The Name the Pink Teddy competition was won by Miss Hainsworth and it is now called Amelia and also a permanent resident of the Boarding House.